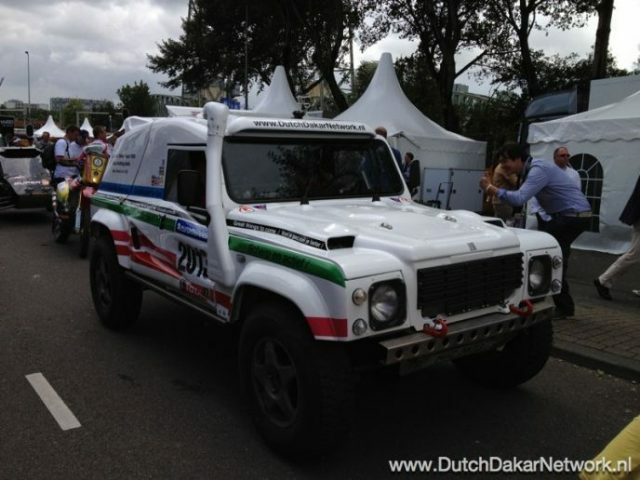 For a quick sale: Bowler Wildcat TD (International TGV), Incl more then complete set of spares to bring you to the end of the Dakar. (Wheels, Tires, 8 Reigers, Track arms, Gearbox, Axles, Brakes, Turbo, Radiators, Intercoolers, Pumps, Small electrics, etc etc etc). Mail for more info. No timewaisters please. For sale is a C6 Z06 racecar project. Car comes with a professionel harness with FIA certificat, stock engine (8000km), transmission, differential, exhaust, doors, etc. No eletronics...ideal as a basis for racecar or tracktool. Fiat 124 SC Fantastic real historyc Gr1 70 years. Full renouved engine. Gera box trasmission shocks and brakes news. Body ok re painted Fiat official 70 years. 8 magnesium wheels campagnolo Fiat. SParco internal estas and belts New.